TWO HOUSES FOR THE PRICE OF ONE!! 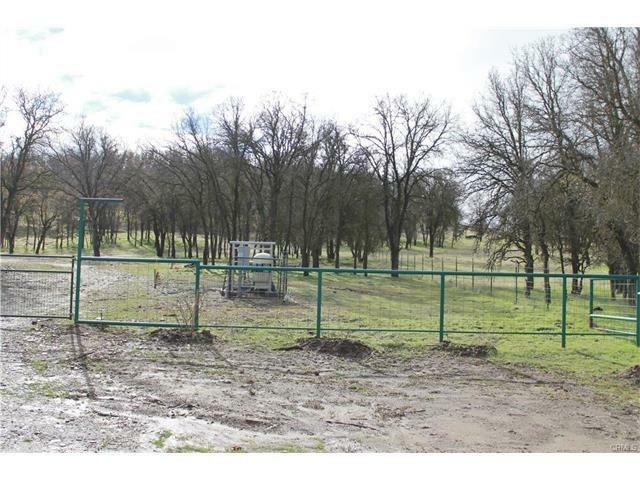 !Nestled in a lovely country setting with rolling hills on 3.23 acres are not one, but 2 homes!! Both houses are move-in ready. The main home features a sparkling new quartz counter top, and a new appliances in the kitchen. There is a large foyer that can double as a mud room. The open floor plan is perfect for entertaining guests and family. The master includes a walk-in closet, a wood burning fireplace, and incredible views!!! The sliding door leads out to a brand new deck which is perfect for sipping wine and watching the sunset! This is a MUST SEE!!!!! 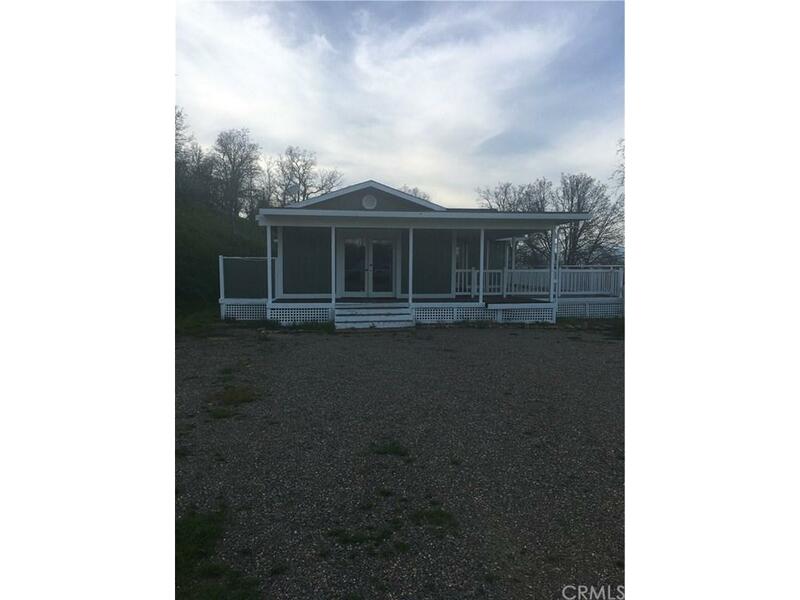 (There is also a detached garage and storage shed as seen in the photos.) 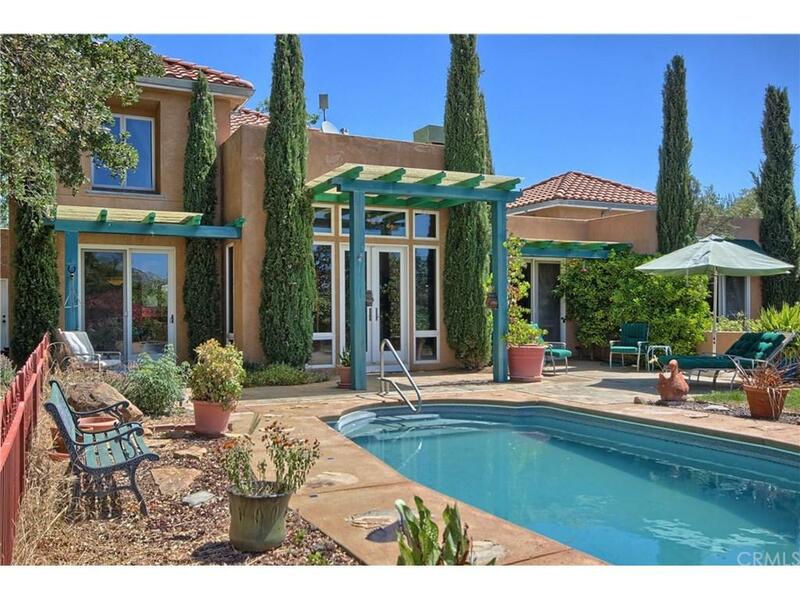 Additionally, there is a 2nd, smaller home on the property that is essentially a one bedroom apartment. It's a two-story building with approximately 500 sq feet upstairs (1 bedroom, kitchen, bath, living room) and has a single garage downstairs as well as washer dryer hookups. On the exterior there is a RV hookup & septic. 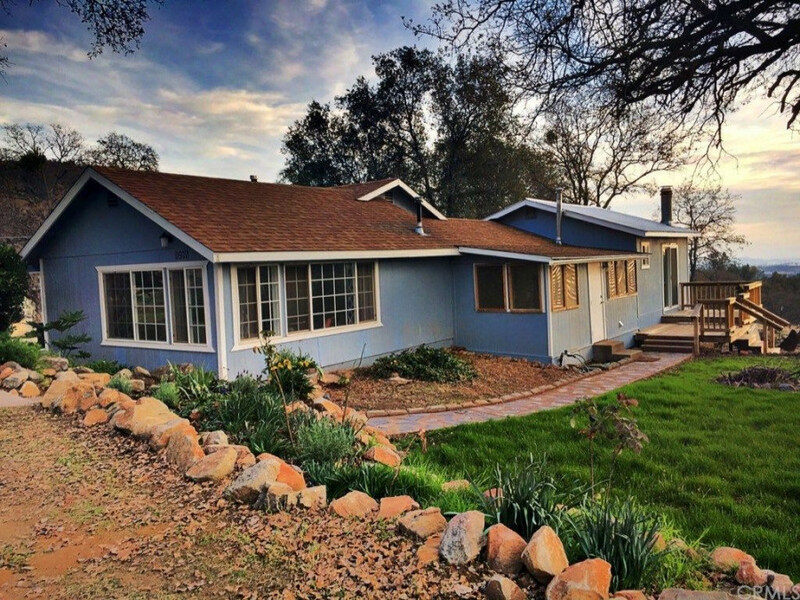 The current owner generates $450-$500 a month in income by renting the second home out.This property actually has 3 addresses grandfathered in.This property is only 4.7 miles from Mariposa-Yosemite airport and an hour and a half drive from Yosemite National Park.